If you haven’t yet booked your trip to Sarajevo, be sure to add some extra time to your plans because here you’ll find 30 things to do in Sarajevo. There is so much to see and do in this incredible city that you’ll need as much time as possible. Here’s our list of 30 things to do in Sarajevo to get you inspired and excited. 1. Visit Bascarsija Square. A great starting point for exploring Sarajevo’s Old Town, Bascarsija is the city’s old bazaar, as well as the historical and cultural centre of the city. It’s a maze of small streets where artisans and craftsmen make and sell pottery, metalwork, and jewelry. The modern additions to this area now feature many cafes and tourists shops. 2. 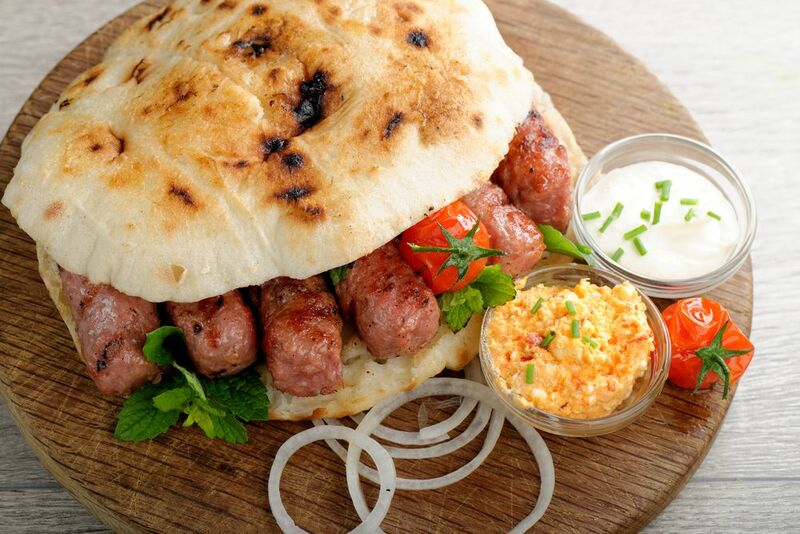 Indulge in some Ćevapi. This minced meat made into sausage shapes is served with raw onions, fresh bread, and kajmak (similar to sour cream). Yum! You can get yourself a generous helping for only a few dollars. 3. Have a few local beers. Pivnica HS is a large beer hall housed in a protected historic building just a few meters from Sarajevska pivara (Sarajevo Brewery). Enjoy your brews with traditional live music while you take in a meal of traditional Bosnian cuisine. 4. Enjoy a drink (or a few) at the world famous Zlatna Ribica. This small but eccentric bar guarantees a unique experience. Cocktail menus dangling from chandeliers, wine poured from fish bowls, and the treasure trove of antiques and kitsch will provide plenty of night-out photo opportunities for you and your friends. 5. Learn to Drink Bosnian Coffee. Caffeine lovers will love Bosnian coffee! 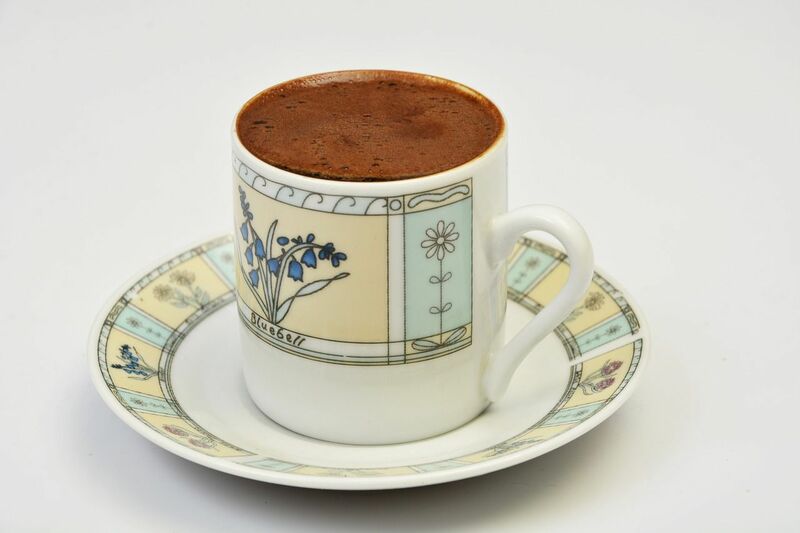 It’s similar to Turkish coffee, but served in a 2-serving pot with a long handle. Not every café serves it, so be sure to ask before taking a seat. 6. Go see the Olympic bobsled. A relic of the 1984 Winter Olympic games, the Sarajevo bobsled is seen in many photos as a poignant reminder of the city’s recent history. The graffiti-covered track is a popular tourist stop and an excellent place to take some interesting photos. 7. Visit the place where WWI began. 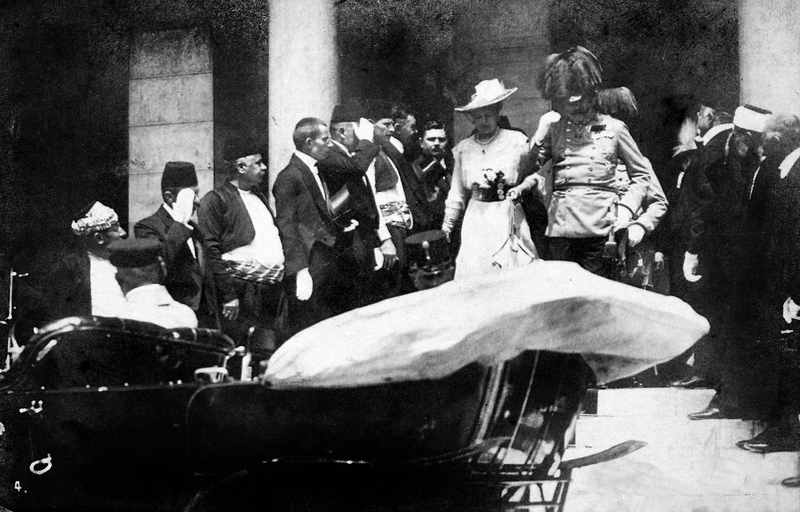 Austria’s Archduke Franz Ferdinand was assassinated in Sarajevo. This was the spark that ignited the First World War. On the closest street corner sits the home of the Museum of the Assassination of Franz Ferdinand, and houses historical artefacts including one of the guns used that day. 8. Taste some rakija. 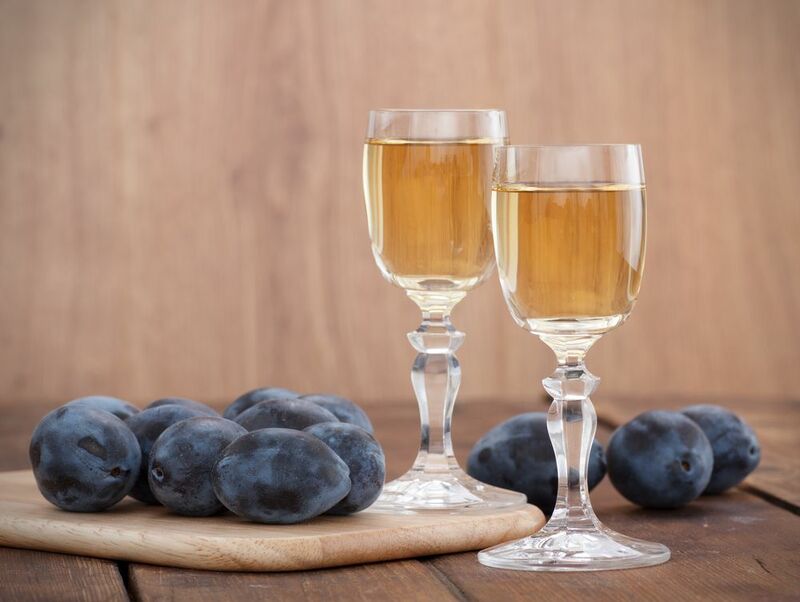 Widely considered the national drink of Bosnia & Herzegovina, this form of fruit brandy comes in a variety of flavors. Careful, rakia packs a powerful punch! 9. Take a stroll through Vrelo Bosne. At the foothills of Mount Igman and on the outskirts of the city, you’ll find Vrelo Bosne (Spring of the Bosna river). This popular national landmark provides some natural beauty for those that desire a break from city-life. 10. Get some thrills at Sunnyland Sarajevo. Only 10 minutes from the city centre, Sunnyland is a unique amusement park that can be enjoyed by both kids and adults. 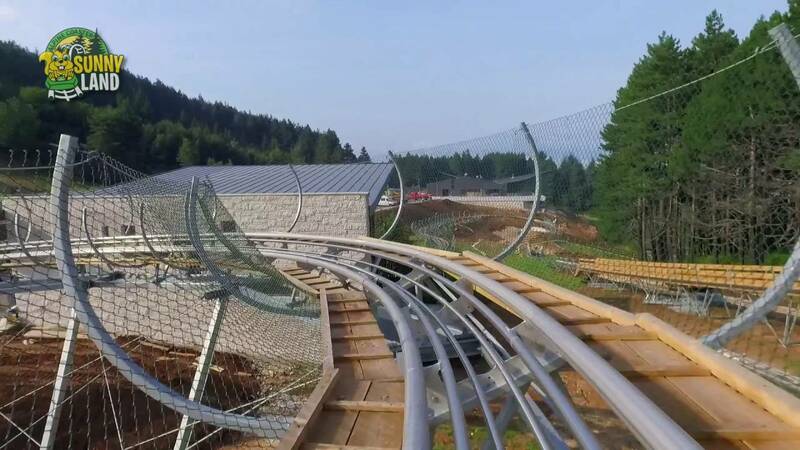 The main attraction is a 600 meter-long Alpine Coaster that is certain to get your adrenaline pumping. 11. Visit the Sebilj. 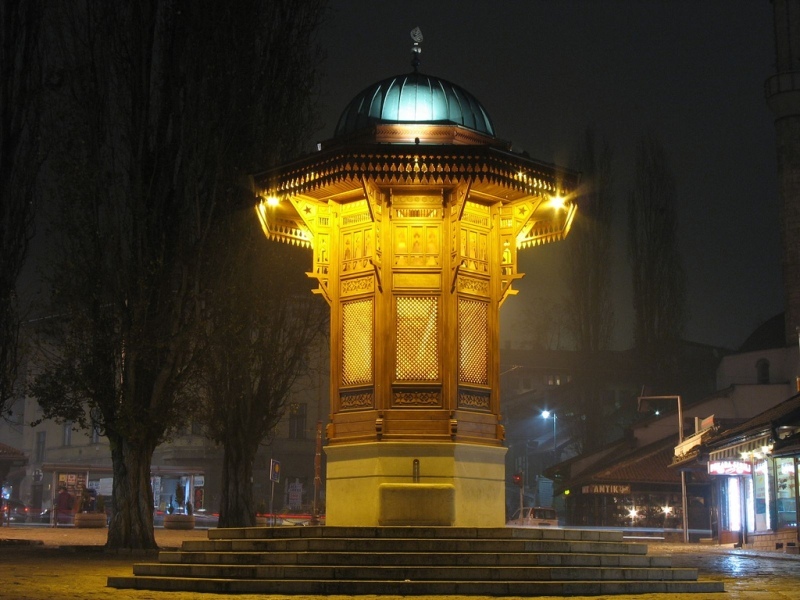 This Ottoman-style wooden fountain was built in 1753, and then relocated to its current home in 1891. It’s in the centre of Baščaršija square, and in fact there are replicas of this fountain all over the world. The unique woodwork is worth of some photos. 12. Shop for unique perfumes at Kalem I Misk. 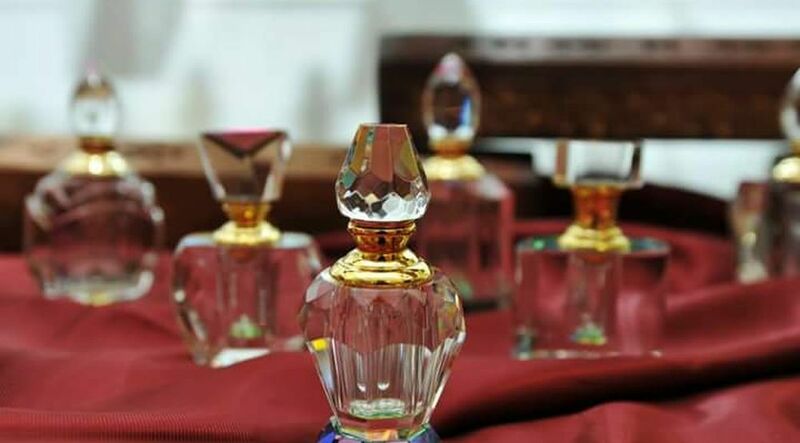 If you wear perfume you owe it to yourself to stop at Kalem I Misk. It’s as much an art gallery as it is a perfume shop. Cut-glass decanters featuring a variety of rare essential oils make it the perfect setting to educate yourself on perfumes and find your perfect scent. 13. Visit Sarajevo’s Town Hall. 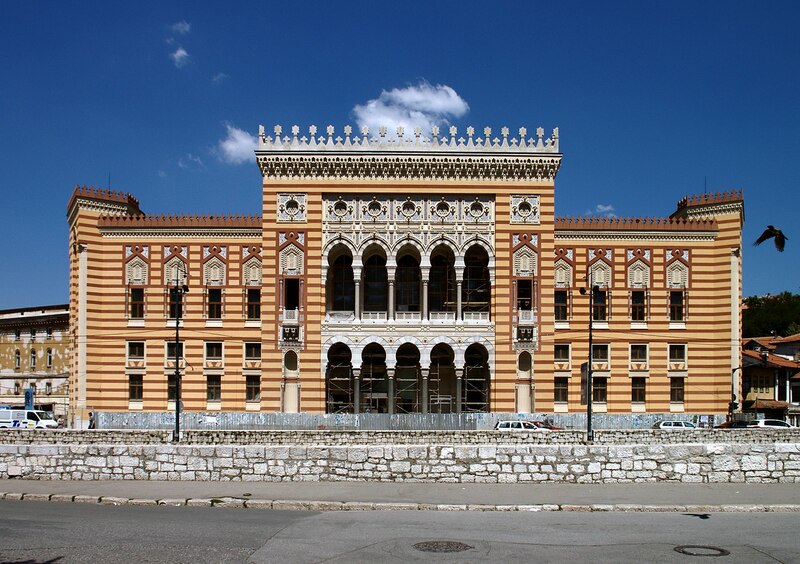 Sarajevo’s town hall is an impressive display of Austro-Hungarian architecture. Severely damaged during the war, it was reopened in 2014. Now a national monument, it’s used for a variety of events including concerts and exhibitions. 14. View the sunset from the Yellow Fortress. 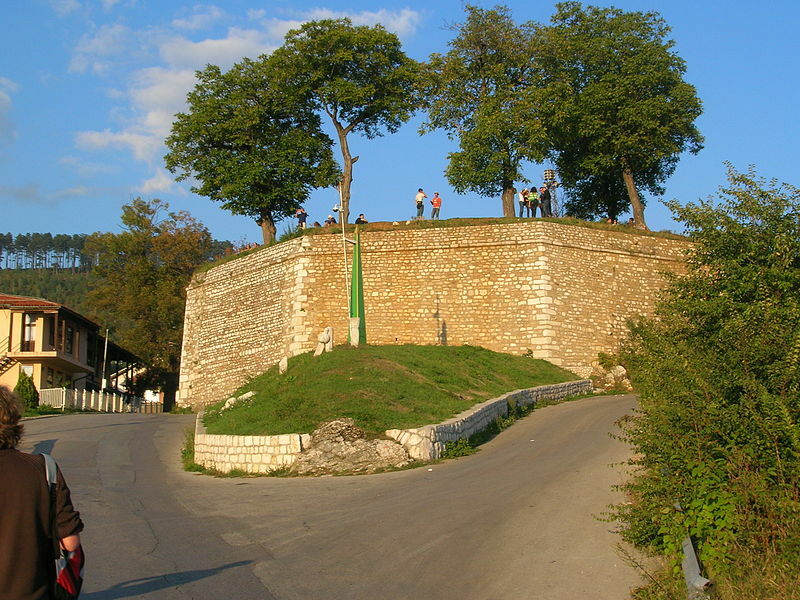 Perched atop Jekovac Cliff, the history of the fortress dates to original the early 1700s. Originally built as a cannon fortress, it overlooks the city and provides a perfect vantage point to view the sunset. During the Muslim holy month of Ramadan, a cannon fires each evening to end the daylight hours and break the day’s fast. 15. Walk through a section of the Tunnel of Hope. 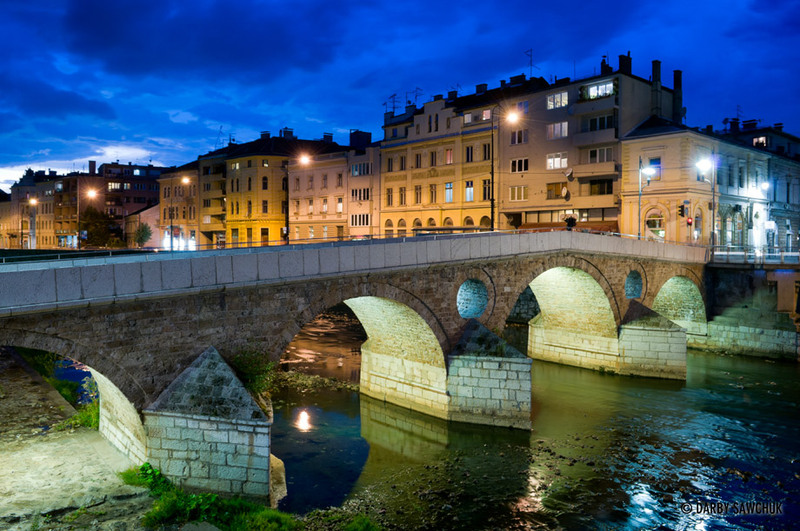 During the Seige of Sarajevo in the Balkan Wars, the tunnel was constructed to allow food, water, and supplies into the city, as well as provide an exit for people to get out. Every day between 3,000 and 4,000 Bosnian soldiers and civilians used the tunnel, and it became a symbol of the city’s struggle. 16. 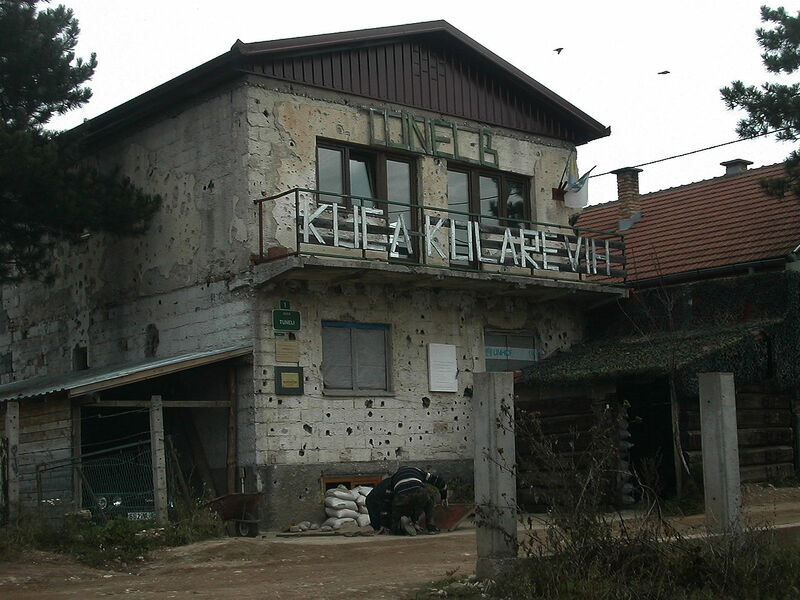 Walk down “Sniper Alley.” The city’s main boulevard ‘Ulica Zmaja od Bosne’ was nicknamed Sniper Alley during the Siege of Sarajevo. The tall buildings offered Serbian snipers a variety of vantage points, and attempting to cross the street here, during the Balkan Wars, was a life-threatening activity. On some of the side streets bullet and shrapnel damage can still be seen. 17. Get your groove on at Pink Houdini. This jazz bar is open 24 hours a day! Live jazz and blues gigs start at 10:30pm on Fridays, Sundays, and Wednesday. The guitar tree, fiesta-themed ceiling sculpture, and UV lighting that makes your drinks glow give this hot spot it’s trademark character. 18. 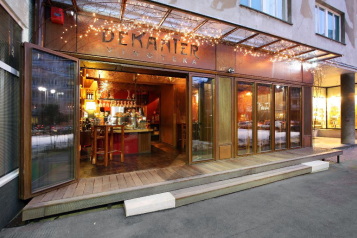 Sample some wine at Dekanter. This wine bar features a massive selection of both local and world vintages. The dim lighting, swirling ceiling sculptures of wires, and chateau boxes provide the perfect environment to sit and sample for hours. 19. See at show at the National Theatre. This large and beautiful building is not only home to the theatre but is a protected landmark. On the bill is drama, opera, ballet performances and the Sarajevo Philharmonic Orchestra. Book your tickets early to see a show in this classically adorned treasure. 20. Go to Szrzo’s House. 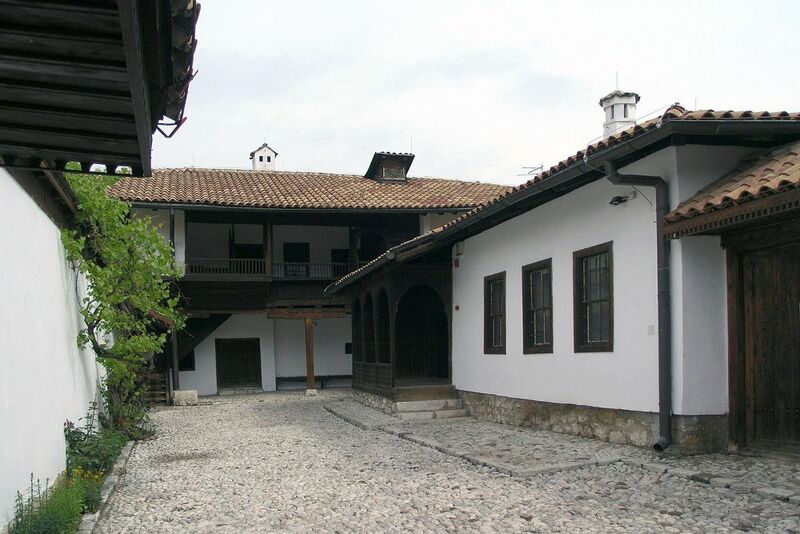 This branch of the Museum of Sarajevo is an 18th century house that was established when the Ottoman Empire ruled the area. It’s brilliantly restored and properly furnished to give visitors a glimpse at life in Sarajevo in a past era. 21. 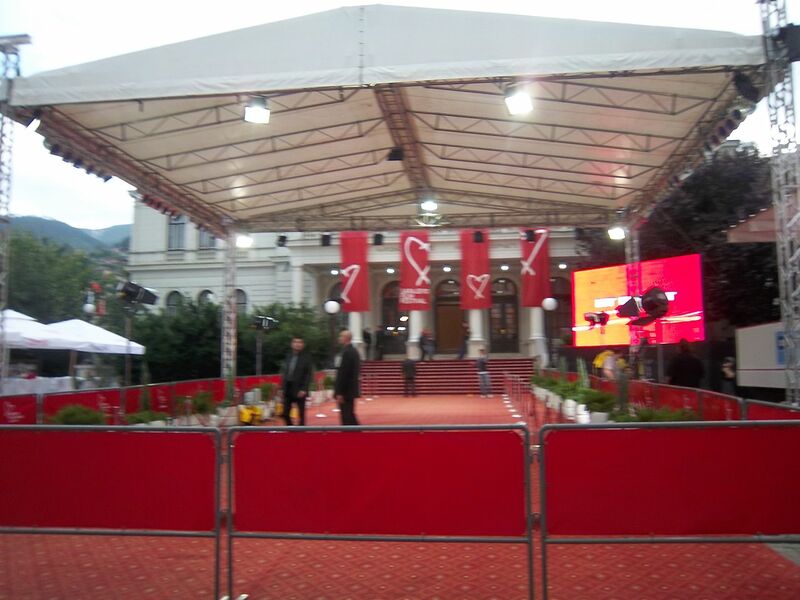 Take in a film at the Sarajevo Film Festival. If you’re visiting Sarajevo in August, don’t miss a screening at the Sarajevo Film Festival. It was established in the midst of the Bosnian war, when a group of Sarajevans decided to try and revive some culture in their besieged city. Despite the bombing, the screenings at the first festival were full, an indication at the amazing resiliency of the people of this city. 22. Grab a beer at the Avaz Tower. Flirting with the clouds is Sarajevo’s tallest skyscraper, offering panoramic views across the city and surrounding hills. Take the glass-walled elevator up to a sky bar and enjoy a beer or glass of wine. For the best view, head out to the viewing platform right above the bar. 23. 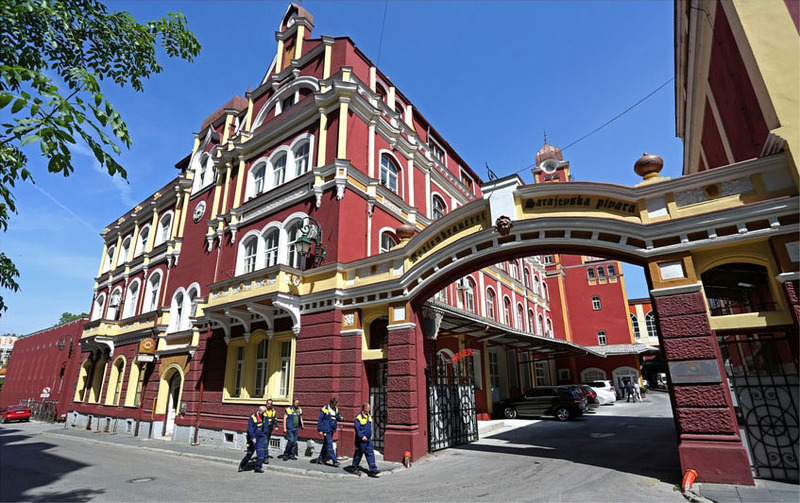 Visit the Sarajevo Brewery. Visiting the Brewery is only possible with prior arrangements, so call ahead to book. Founded in 1864, historians consider this the oldest industrial plant in Bosnia and Herzogovina. They’ve even built their own museum, which gives a nod to the rich history of their popular beers. 24. Take a stroll along the Miljacka River promenade. The Miljacka’s banks are connected by many bridges, with each telling its own story. Open-air exhibitions often take place along promenade in front of the Academy of Fine arts. 25. Ride the Mount Trevebic cable car. A central source of pride during the 1984 Olympics, the gondola up Mount Trevebic was shut down during the war in the 90s. It’s just recently re-opened. Mount Trevebic is a one of the area’s most beautiful natural features, popular with locals looking for a rest from the city. 26. Visit the Gazi Husrev Bey’s Mosque. Built in the 16h century, it is one of the largest mosques in Bosnia and Herzegovina, and one of the most notable Ottoman structures in the Balkans. 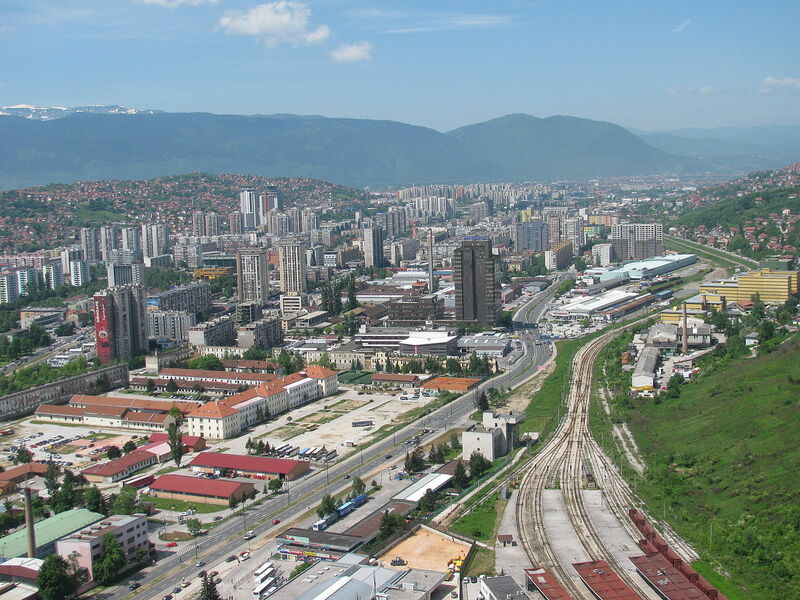 It’s central to the Sarajevan Muslim population and has been since the days of its construction. One of the primary architectural monuments in town, it’s a popular stop for tourists. 27. Relax at a hookah bar. Hookah bars are spread throughout the city, but try Dibek if you want an authentic experience. Located in Old Town, it’s Sarajevo’s most popular hookah bar. It’s cozy during the day, and has good service and atmosphere in the evenings. 28. Visit the Isfahan Gallery. A gallery-museum specialising in high-grade Persian carpets as well as hand-crafted ceramic works. Your senses will be amazed by all the beautiful colors! Popular with tourists, it’s often a stop by notables like Richard Gere, Penelope Cruz, John Cleese, and even UN Secretary General Ban Ki Moon. 29. 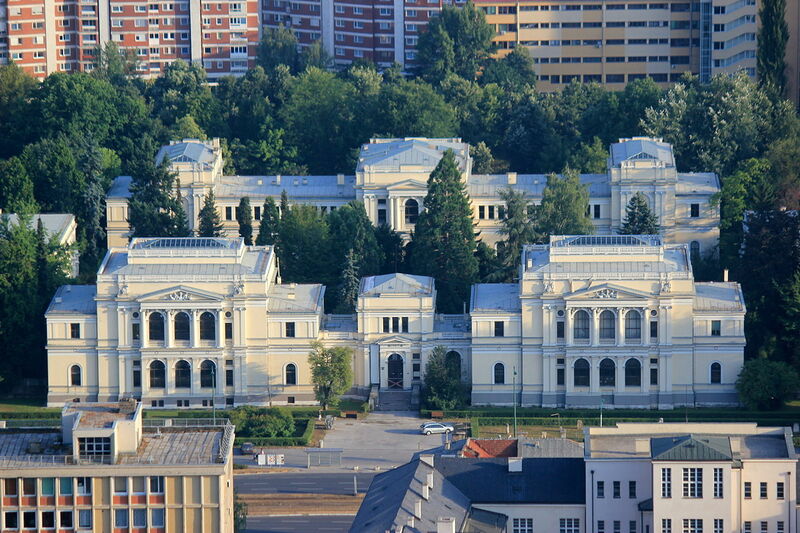 Visit the National Museum of Bosnia and Herzegovina. 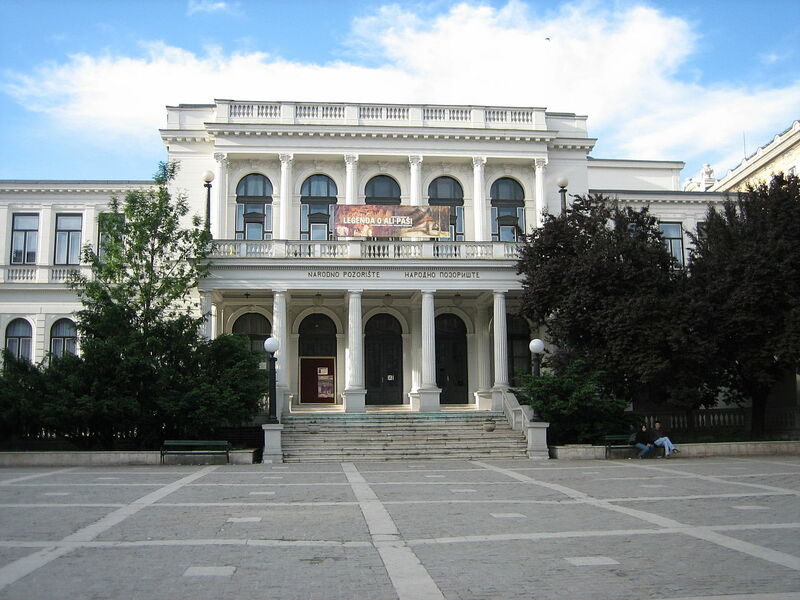 Established in 1888, this history museum features exhibits and cultural artefacts in the areas of archaeology, art history, ethnology, geography, and natural history. It also has a library with over 160,000 books! 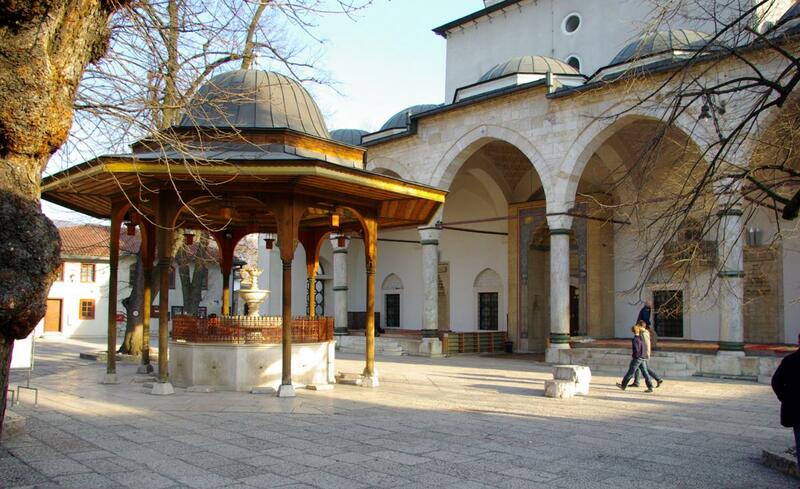 We hope you enjoy our small guide on 30 things to do in Sarajevo. If you think we missed anything or have been to places we’ve mentioned, let us know in the comments below!